E.M.I. Italia's skilled engineers are ready to assist customers in rebuilding old furnaces. 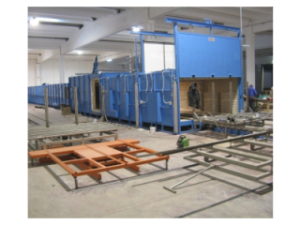 ... activities carried out with the best materials on the market, both at the company's premises and at the customer's site.